Pesto for the people. – Greenwich Village Vegan. 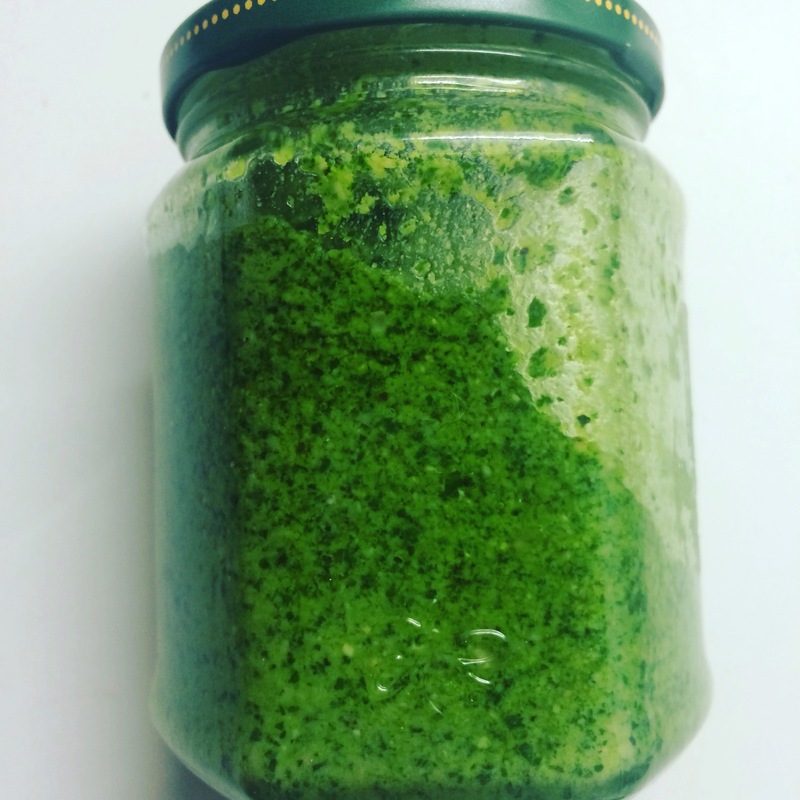 This pesto recipe is a doddle, experiment with different nuts, because they all lend such a different depth of flavour. With the addition of Nutrional Yeast this has a mild creamy almost cheesey taste to it. Whizz it all in the blender adding enough oil to make it nice and smooth, it’s better after it’s had some time in the ‘fridge for all of the flavours to imbue. Use the same base recipe for walnuts and pine nuts but omit the nutritional yeast. Serve with pasta, zoodles or fresh crusty bread. Previous Post Persian pudding pots.